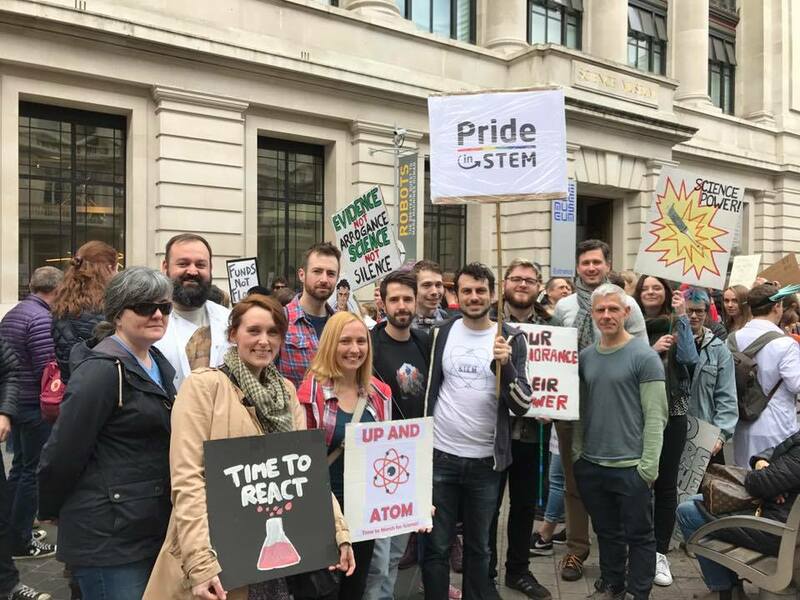 Yesterday some of us attended the London Science March (I would say about 20 but I’m not really sure as I didn’t get a chance to chat with everyone who I believe was with us). It was an exciting and exhilarating experience, and I’m glad I went! So, was the March for Science perfect? Hell no! While I feel that London gathered a great selection of speakers who represented diversity in many forms, if you look at the hashtag or online comments of people attending events elsewhere, it’s clear to see how this appeared as tokenism rather than the firm believe that diversity brings strength. For a deep analysis of the diversity discourse, check Dr. Zuleyka Zevallos blog post. Another thorny issue was the goal of the March. Many people felt that the March had no strong unifying message other that “yay science!“. Others, myself included, felt that it should have had a stronger political message. 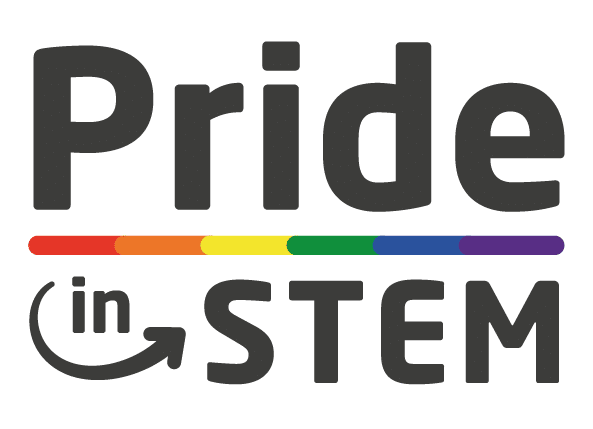 As LGBT scientists and engineers, it goes without saying that seeing more diversity represented on the stages and in the marches around the world was crucial too. I was positively giddy seeing people with rainbow flags at the March. We are not alone! The discussion regarding the goals of the march reminded me very much of the discussion surrounding Pride. Is Pride too political, or not enough? Do you agree with military forces being there? How about religious groups? Corporations? Celebrities1? My answer to people questioning why I go to pride is usually: “I know it’s far from perfect, but I feel I need to be there to be visible. To be counted.” And I felt the same about the March for Science. You might want to do both, either, or neither. There might be other ways to challenge misconceptions and help evidence-based decision making. But I feel we ought to roll up our sleeves and do something. I’d also like to hear your thoughts, especially if you disagree with me on this. 1 Peter Capaldi was at the London March for Science (oh my god, we met the Doctor) and while I think it was a good way to bring out the media, some felt it took away attention from scientists.